This is not a topic I write about very often, but with some of the realizations I've had lately about how my oldest son's brain works, I feel the need to share some of our experiences with autism so that maybe I can help other parents that are struggling as we have been. I've known for a few years now that there is something a little different about Phoenix, and it's not different in a bad way, just a different normal that we have to learn how to live with. It started a few years ago when we noticed that loud noises bothered him and he had a strange speech issue where he starts his sentences over and over until it comes out exactly how he envisions it. Recently, we've noticed how he has a hard time with change and the newest development is his need for logic.If he doesn't understand the logic in something, he has a breakdown. My husband and I made the decision a few years ago to homeschool him. Mostly because the schools in our area were terrible and we both worked many miles away from home which made picking up and dropping off impossible. 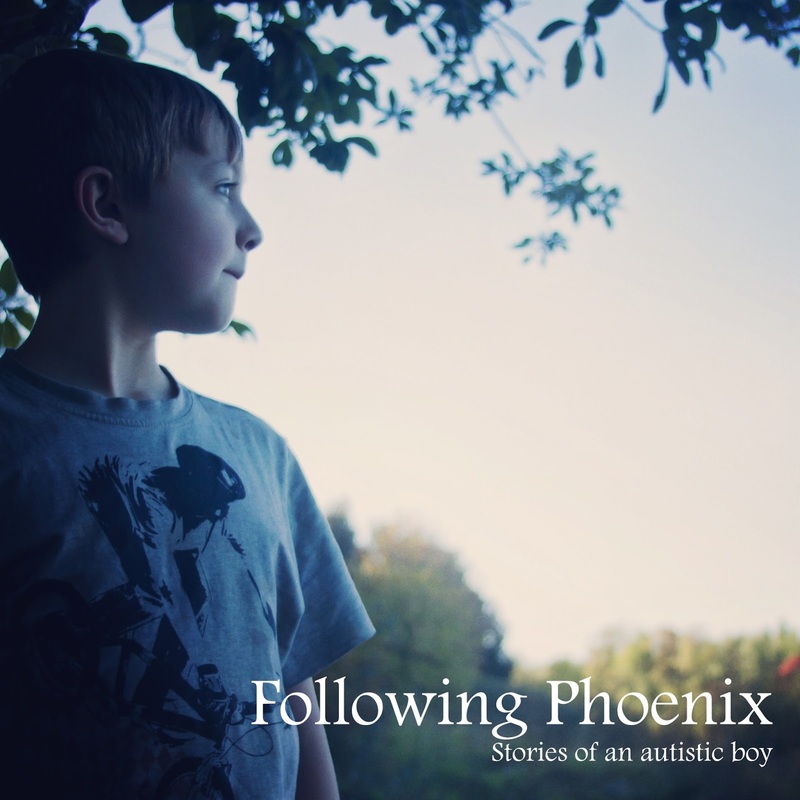 It wasn't until this year, Phoenix actually started public school and the issues of autism really started to become real. 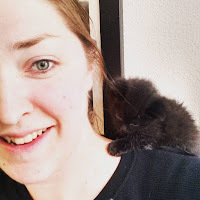 Although there are many stories about Phoenix's issues with starting school I can share, the one I am going to tell you today is the most recent event and it has to do with Halloween. About a month ago I took the boys to the goodwill to look for their Halloween costumes. 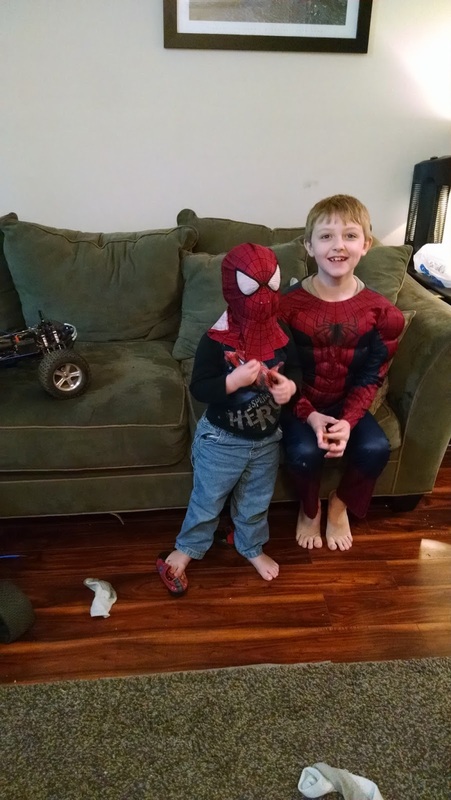 It was almost right away that Phoenix's eye was drawn to the Spiderman costume, his favorite super hero. The costume was a great price and it fit the boy like a glove so we bought it. Everything was great. Phoenix was super excited and talked about his costume all the time. 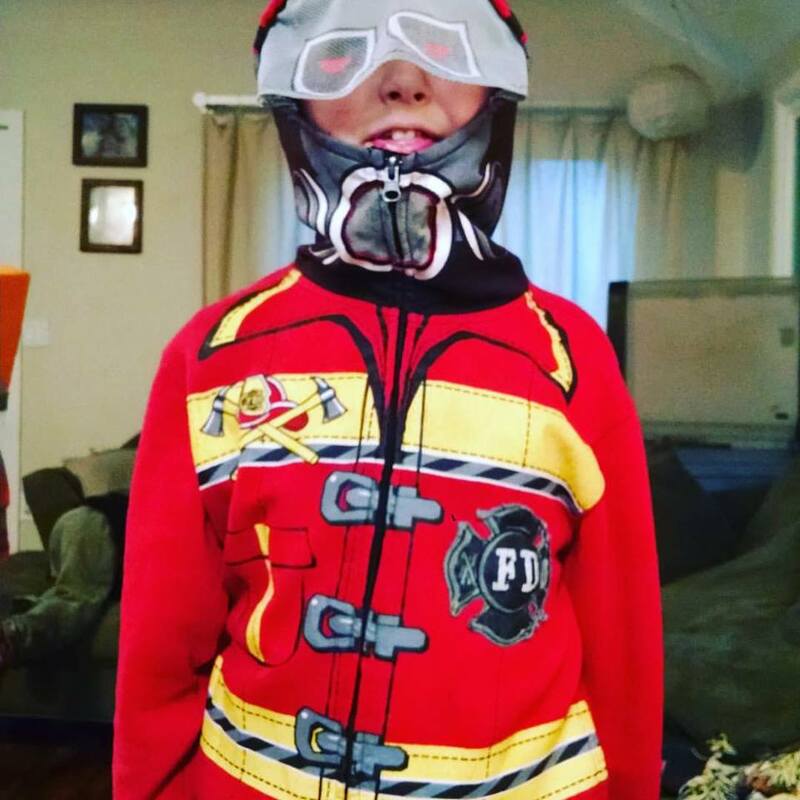 He couldn't wait to wear it on Halloween. This year with the holiday falling on a Saturday, the shops in downtown Oregon City decided to do their trick or treating on Friday night. This was the change that set off the whole downward spiral. Phoenix couldn't go trick or treat on Friday, it wasn't Halloween. It didn't make any sense. It didn't matter that he got an extra night of festivities which meant more candy and late nights, or the fact that he go to wear his costume twice. In fact, the whole thing made him ask why he had to wear a costume in the first place. We told him that you wear a costume to make people happy so they give you candy. The boy flat out told me, "Why should I dress up for other peoples amusement?" And that was that. He wouldn't do it. There was no extra trick or treating and no costume for Phoenix and that was ok with him. 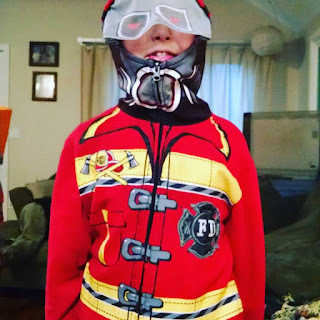 With a little bit of coaxing, I was able to convince Pheonix to wear a sweatshirt that looked like a fireman jacket so at least he would fit in a little, but he still had a hard time with it. Looking back now, I wonder if he would have reacted the same way if we hadn't introduced change into the routine that we had been talking about for almost a month, or if we would have had the same outcome with the costume anyway. With every event we have, I learn a little more about how the boy's brain works. There is so much going on that I will never learn it all, but if I can help him just a little to cope with the amazing struggles that he has to deal with virtually on his own, then I know I have tried my hardest. Still, I feel like I'm always following Phoenix when I need to be walking beside him, and that's the most frustrating thing of all.